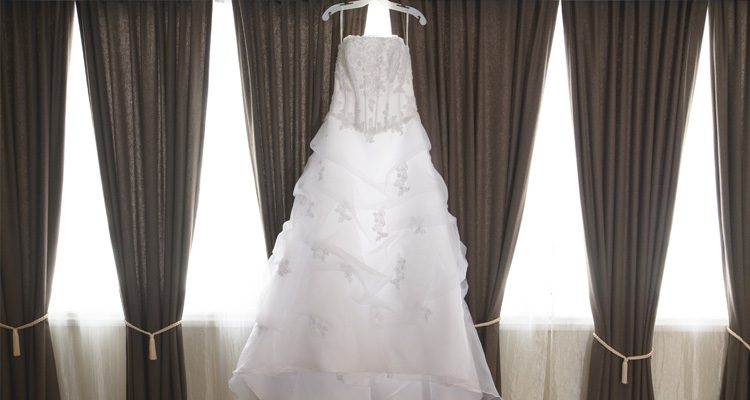 Let Troy Dry Cleaning and Laundry preserve a very important part of your special day! 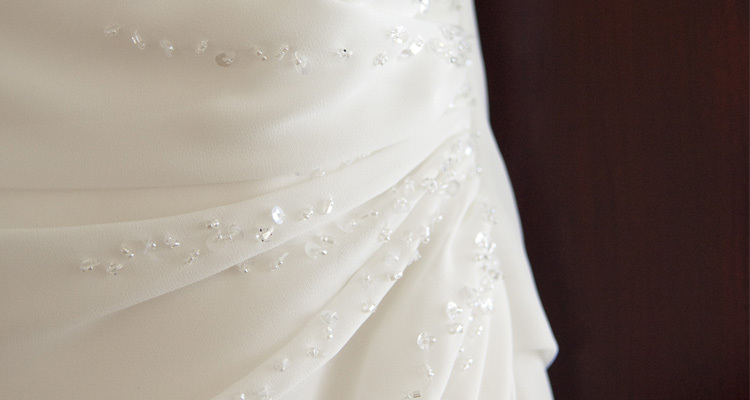 We take great pride in making sure your wedding dress is properly cleaned and restored. Don’t trust anyone to take care of your wedding dress, trust the professionals at Troy Dry Cleaning! We inspect the gown’s fabric, trim, & style before proceeding with cleaning. We have multiple methods for cleaning based on the needs of the dress. We understand your wedding dress may sustain some damage on your wedding day, but don’t worry – our expert seamstress can get the dress looking like new again. We use the KEEPSAFE Wedding Gown box.